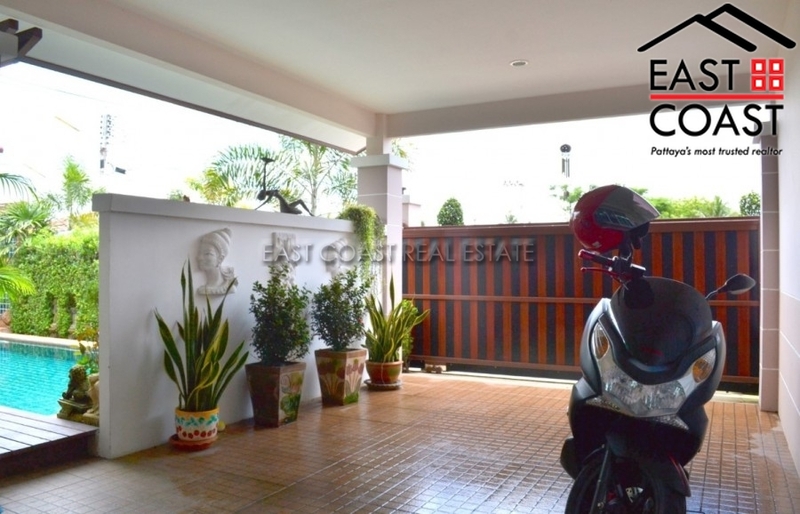 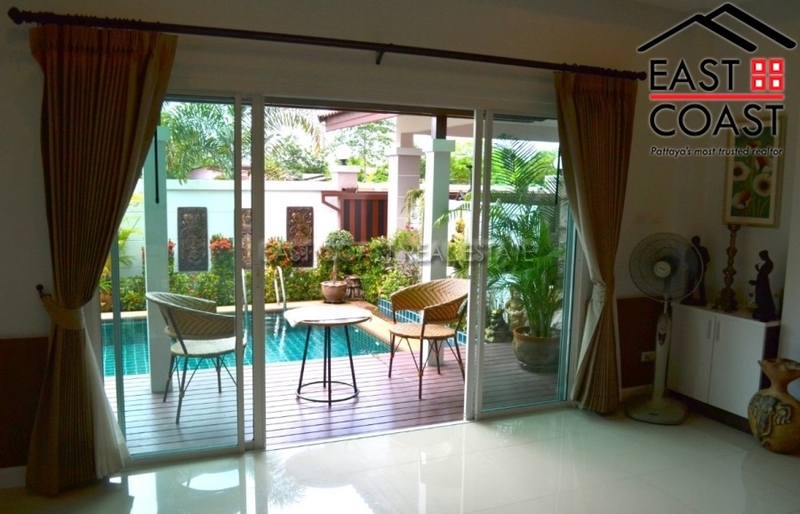 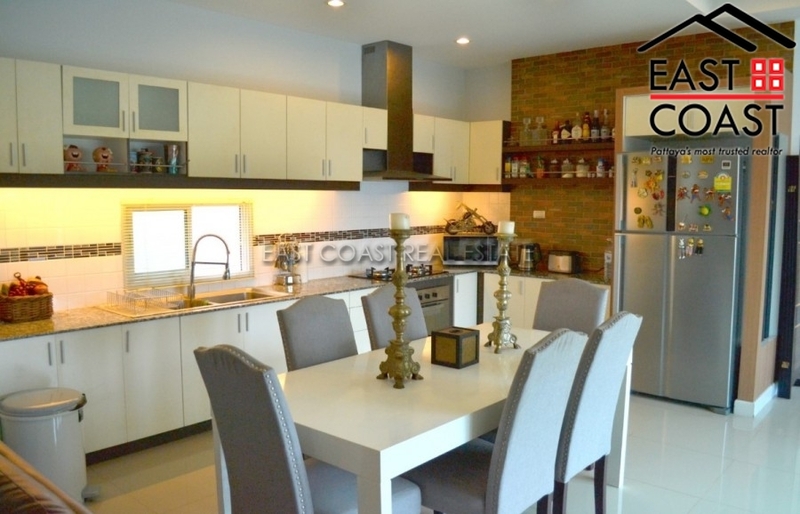 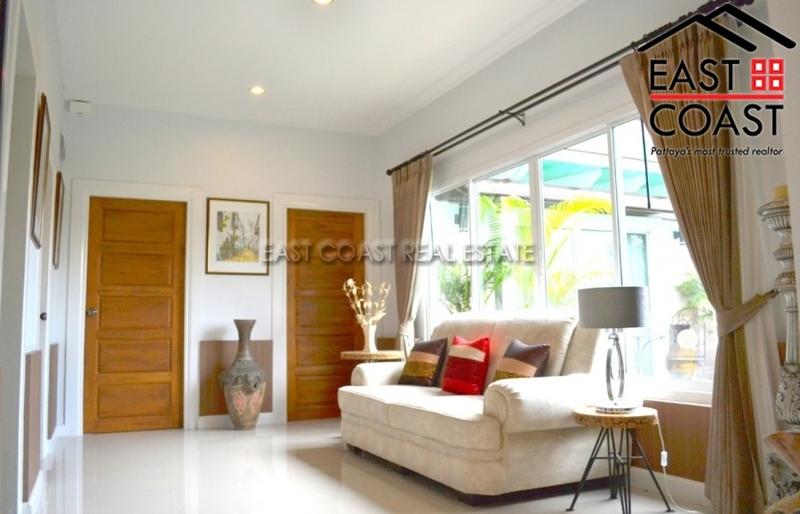 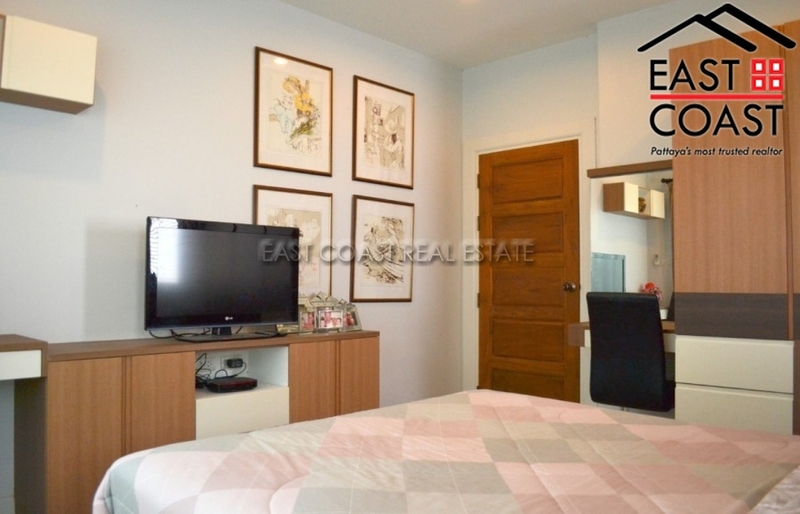 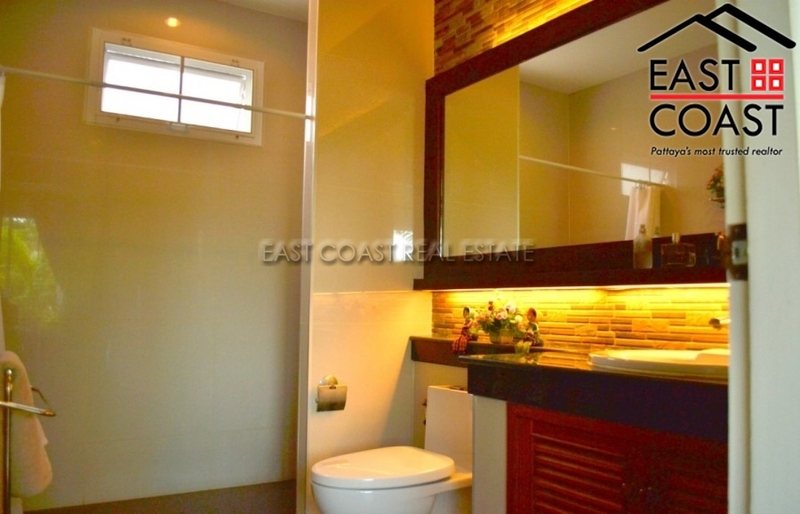 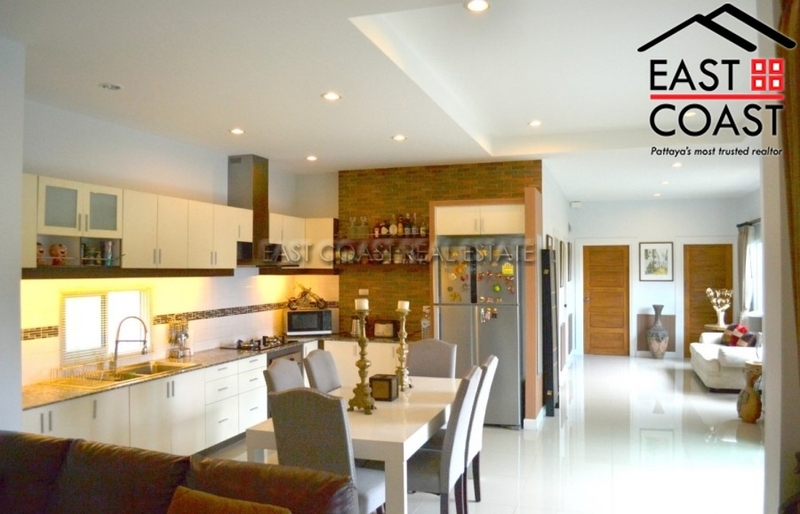 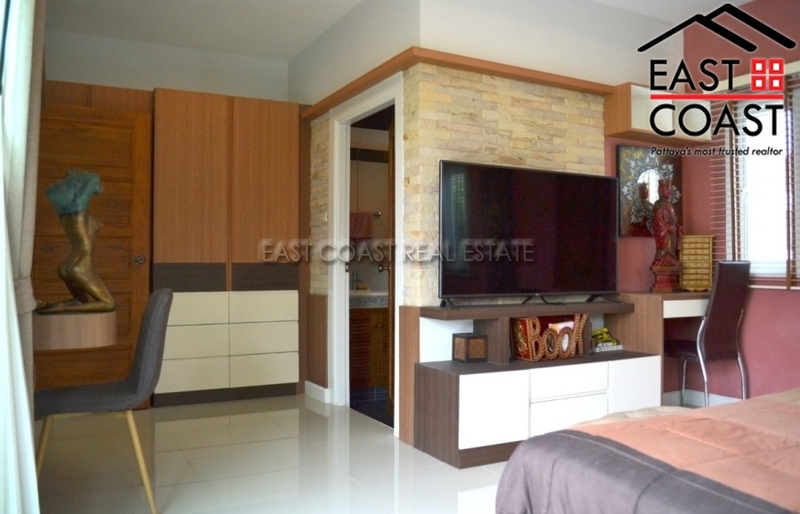 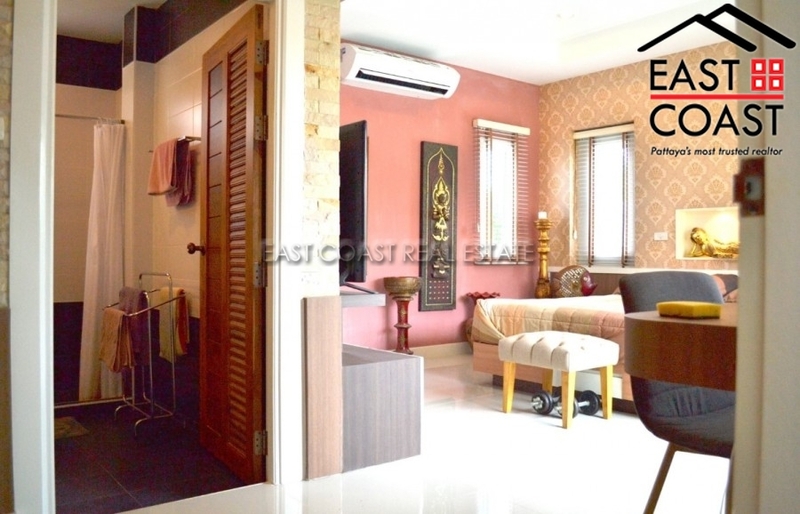 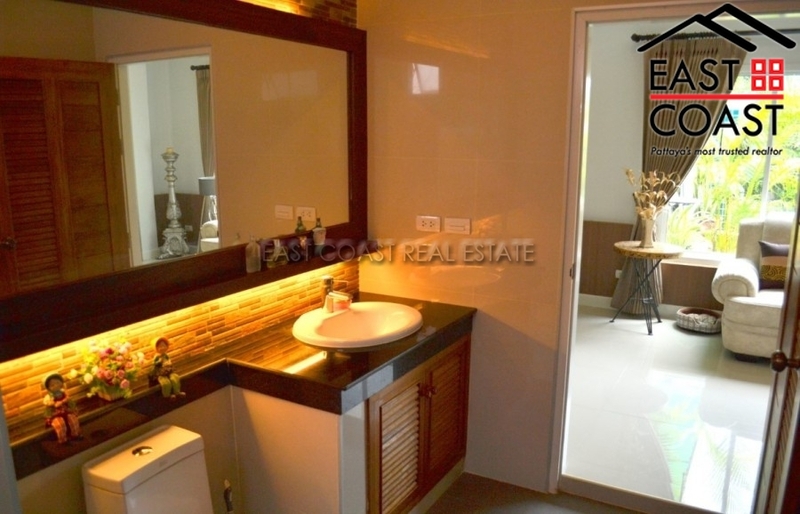 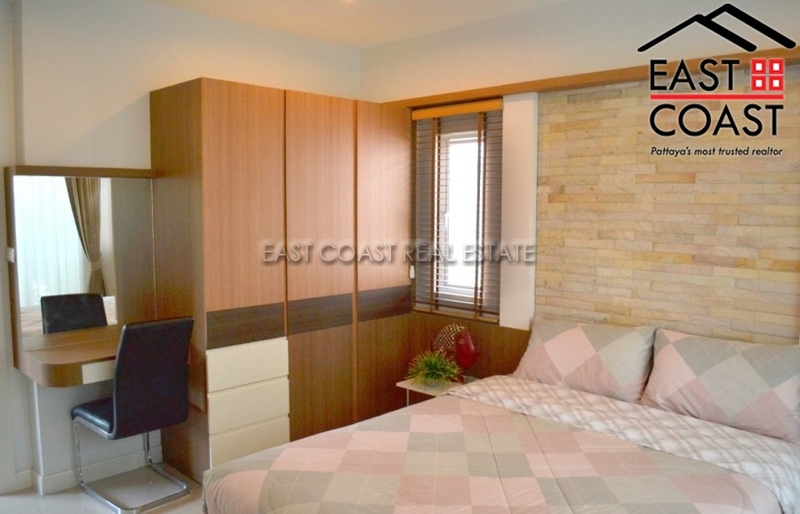 A stunning 3 bedroom 2 bathroom hosue within a high quality, peaceful small development in East Pattaya, The Bliss 2. 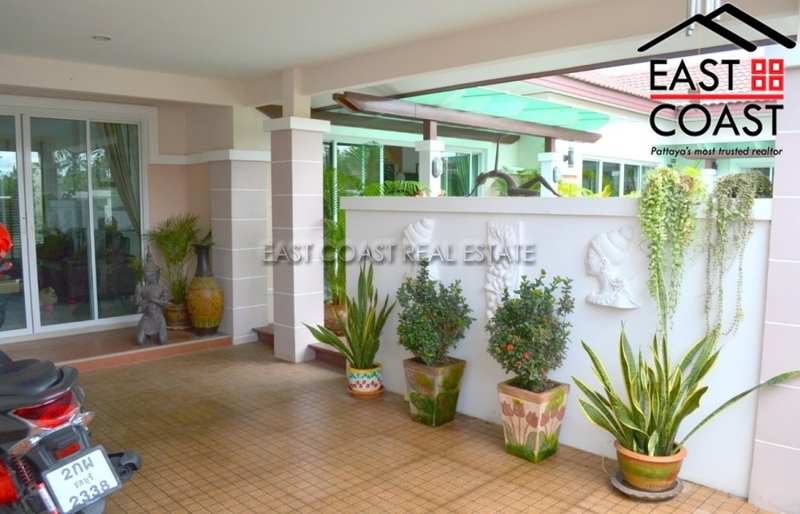 Well built to a high standard the 3 bedroom 2 bathroom house boasts a fantastic private swimming pool surrounded by wonderful tropical plants and 40ft open plan living area to the fantastic European kitchen, and, it's all yours for under 4.9mTHB! 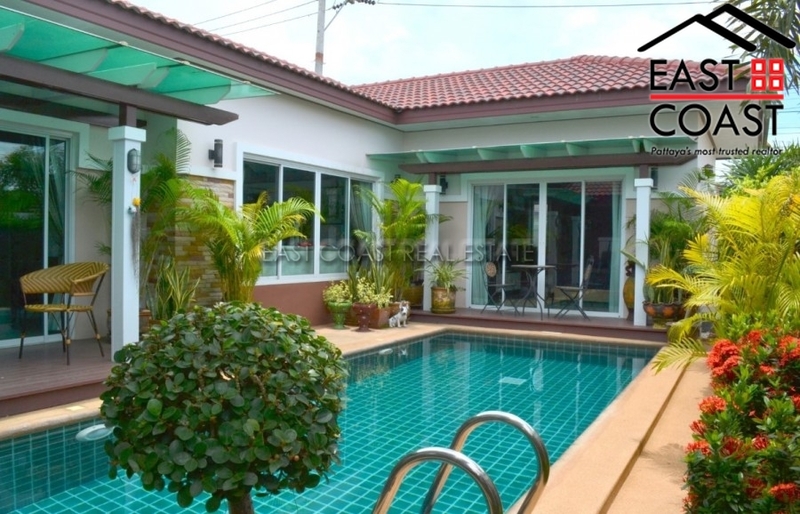 Great location for schools and amenities in East Pattaya with quick and easy access to roads linking all major business hubs and the City Centre of Pattaya.